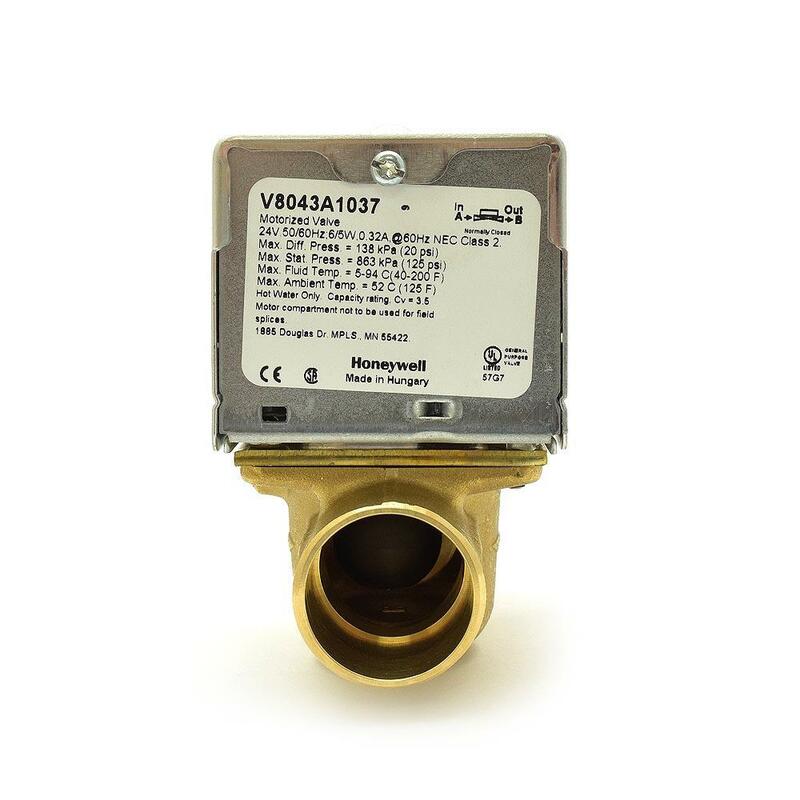 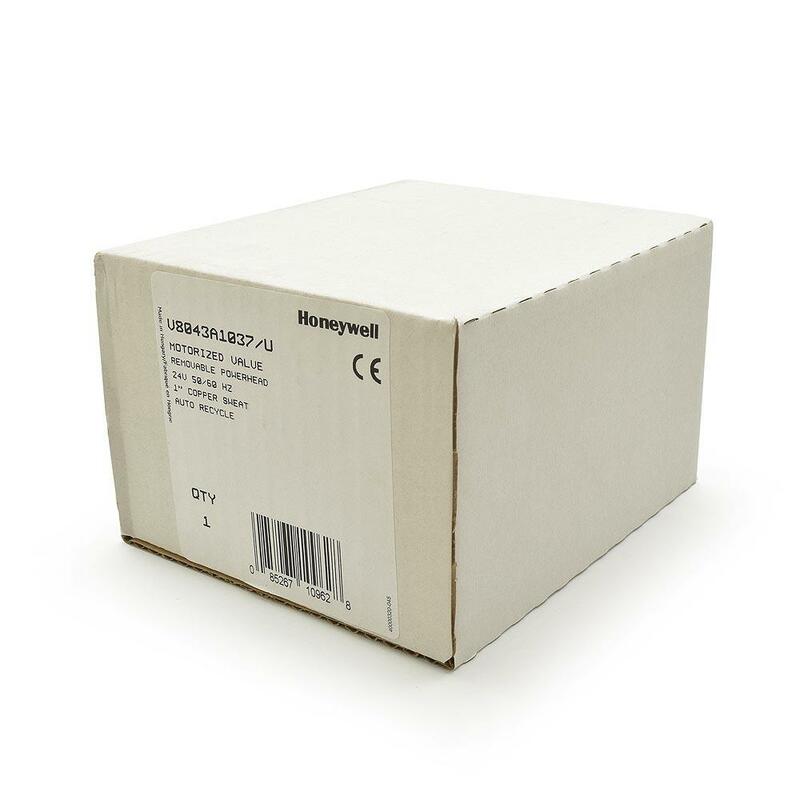 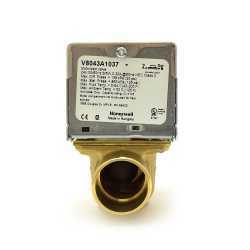 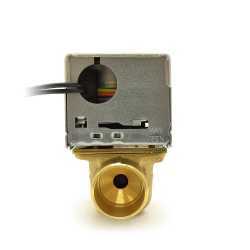 The V8043A1037 from Honeywell is a 1” Sweat Zone Valve, 18” Leads. 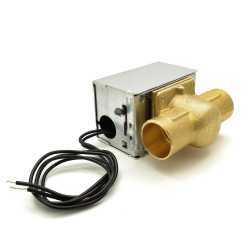 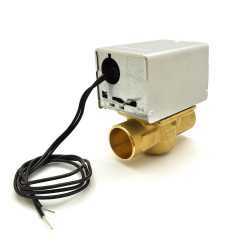 It consists of an actuator and valve assembly for controlling the flow of hot water. 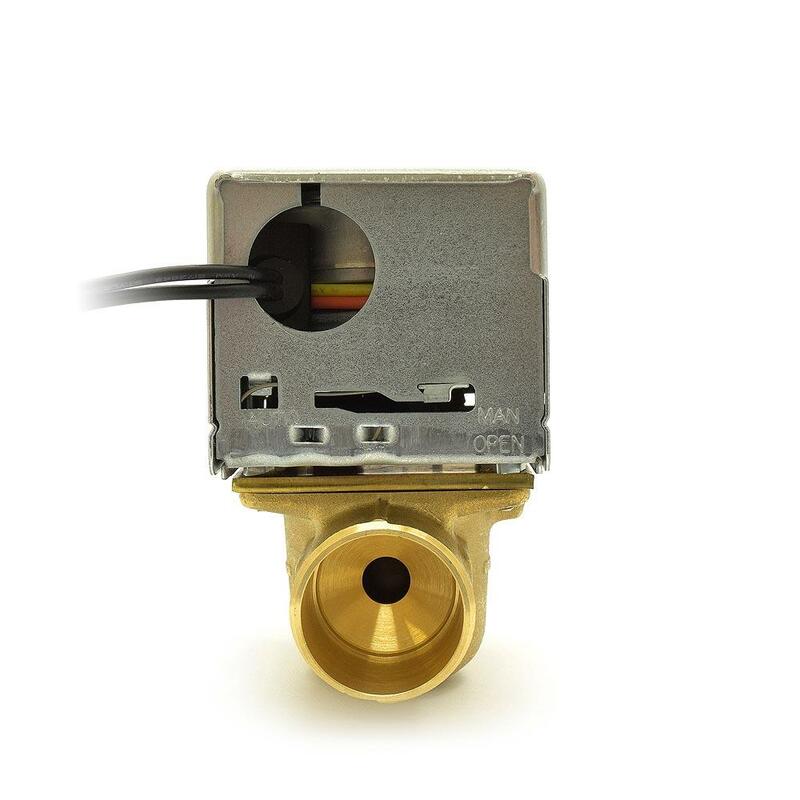 Valve designed for cycling (not constantly powered on) applications.